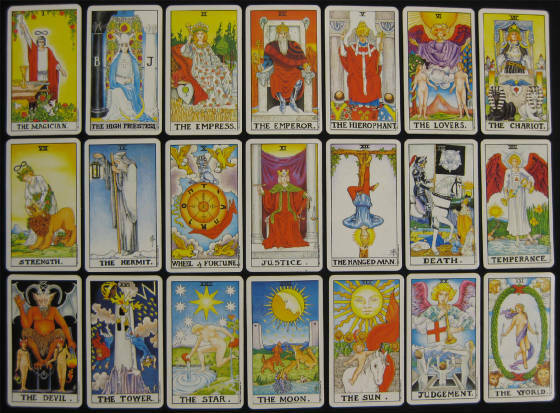 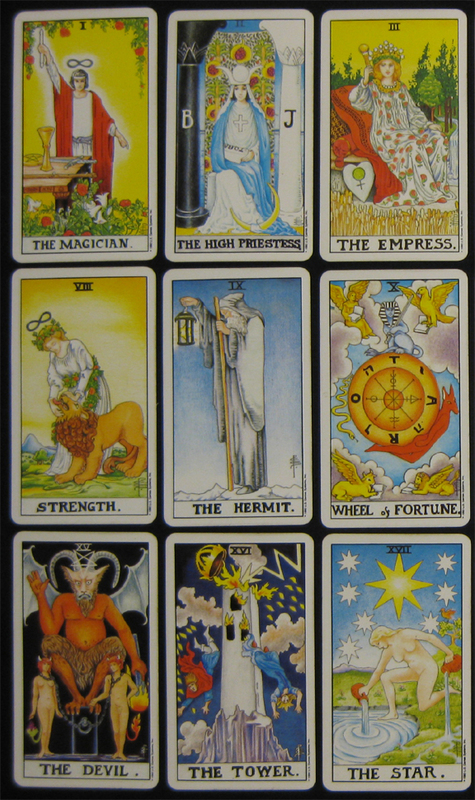 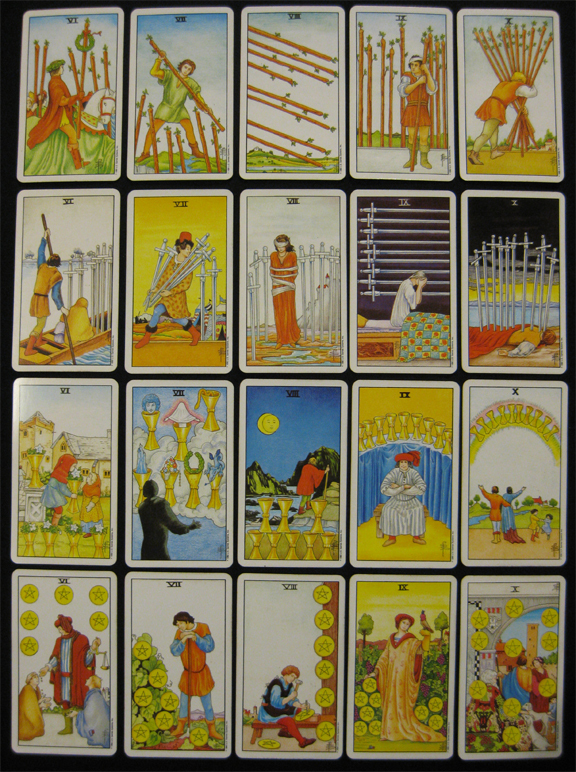 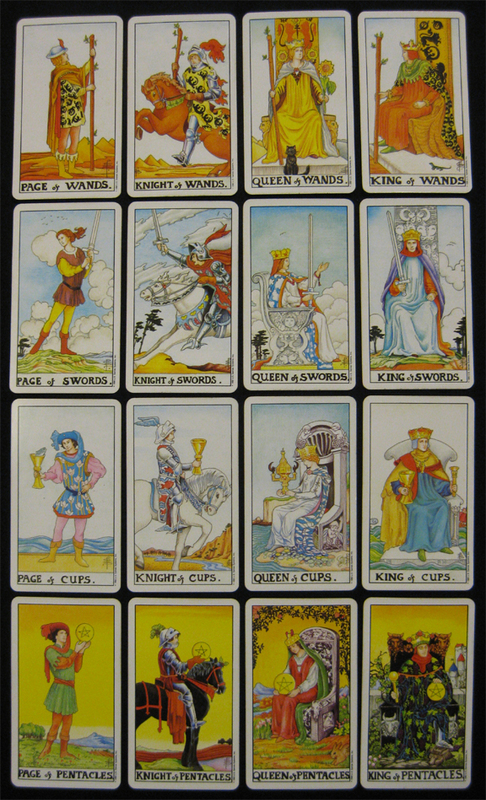 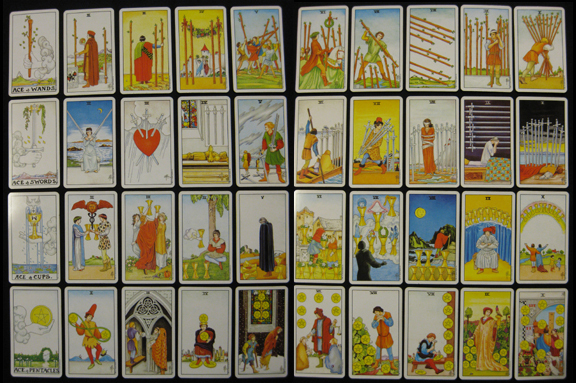 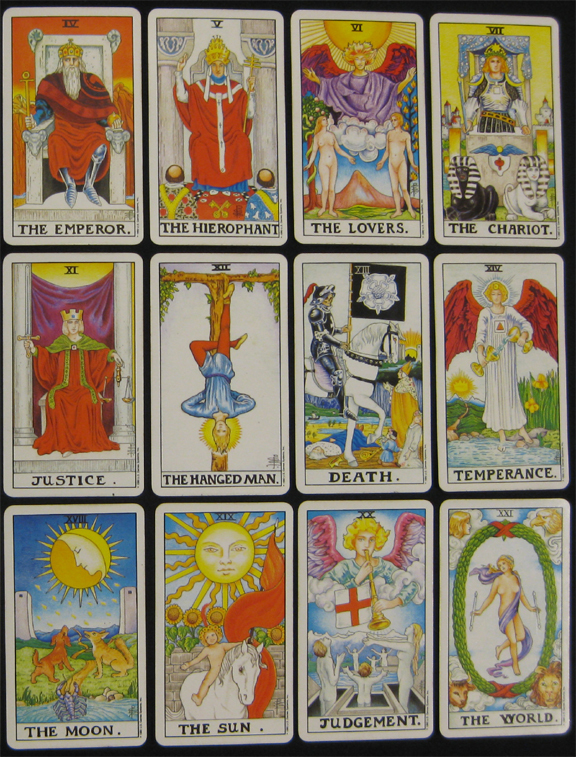 During this class we will be discussing the symbolism in the cards pictured below. 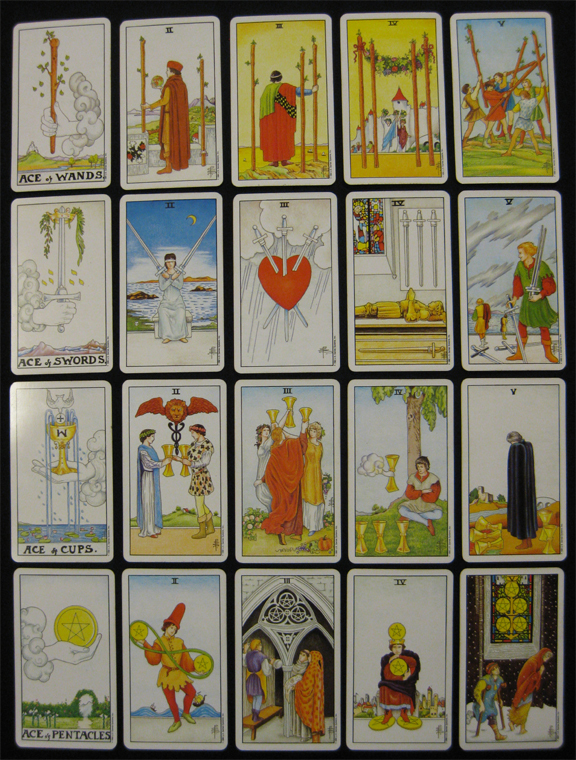 You may also download these pictures from the list of additional materials at the bottom of this page. 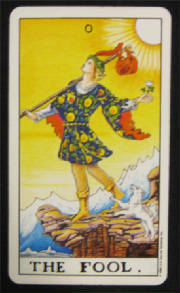 Please click on the titles below to download additional course materials.